Thirty-one years ago, Harold Volbrecht wasn’t to tell that his roadwork partner would one day become the president of the United States. 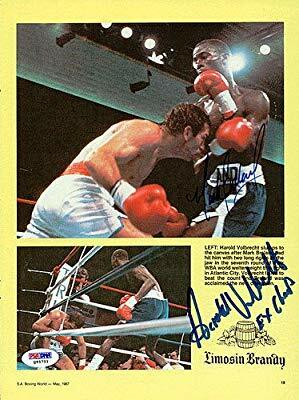 But that’s how it was in 1987 when he set out for a stint of training on the famed Atlantic City Boardwalk, preparing for his WBA championship fight against Mark Breland. 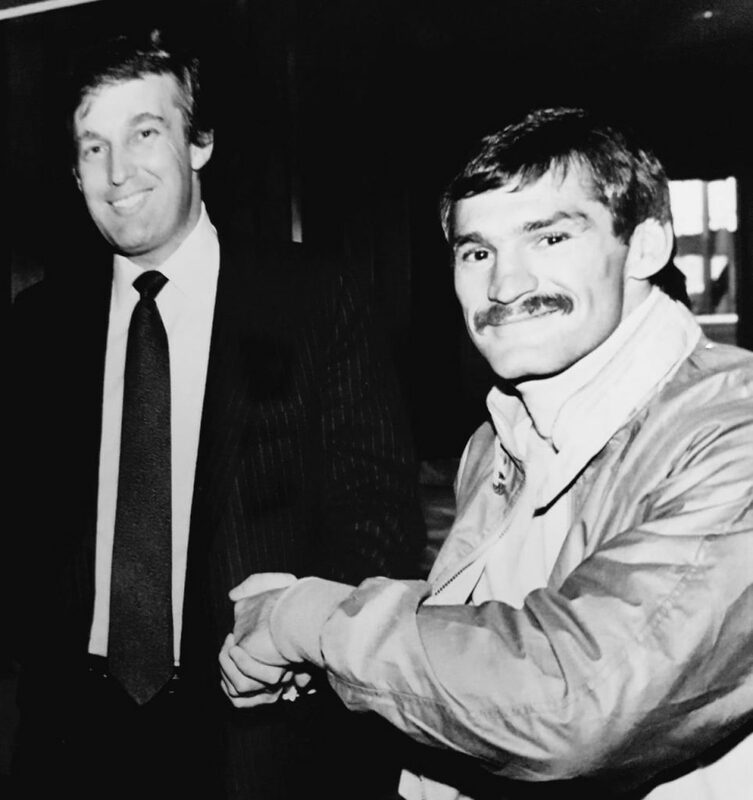 Donald Trump was waiting in the lobby of the Trump Plaza Hotel – it was his hotel, after all – and he wandered across to the South African welterweight contender. “Hey Harold, can I run with you?” the New York property mogul asked. Volbrecht wasn’t keen; he was quite sure the then 41-year-old Trump wouldn’t keep up. Yet he was wrong: Trump kept pace for 40 minutes and ensured a solid workout for the pair. Ironically, one of their more profound conversations they had was about Mexicans, Trump railing to Volbrecht that Mexicans would often book into his hotel, only to call the front desk hours later looking for help to deliver a baby! “Trump said it was their way to try and apply for citizenship. Even then, it was an issue that bugged him,” recalled the trainer this week. If Volbrecht had an enjoyable enough time with Trump, there weren’t many high points during the trip. He ran in knee-high snow, caught a bad cold and subsequently asked Carlos Jacamo to try and get the fight postponed. There was no doing. With Trump looking on, Volbrecht fell to defeat in seven rounds, succumbing to a three-punch combination against the former Olympic champion. There were other serendipitous moments for Volbrecht, like the time he and former heavyweight champion Corrie Sanders stayed in Hollywood. Staying in the same hotel where “Get Shorty” was being filmed, they ran into John Travolta and Charlize Theron. Volbrecht, like Theron from Benoni, knew Theron’s mum Gerda, having once entered negotiations to purchase her house.